I’m leaving this morning to fly out to give a presentation training session to one of America’s largest brands. I’m excited, but nervous because I have limited information about my audience tomorrow. I know the department they represent. I know their names. I even know their titles. However, I don’t know them. 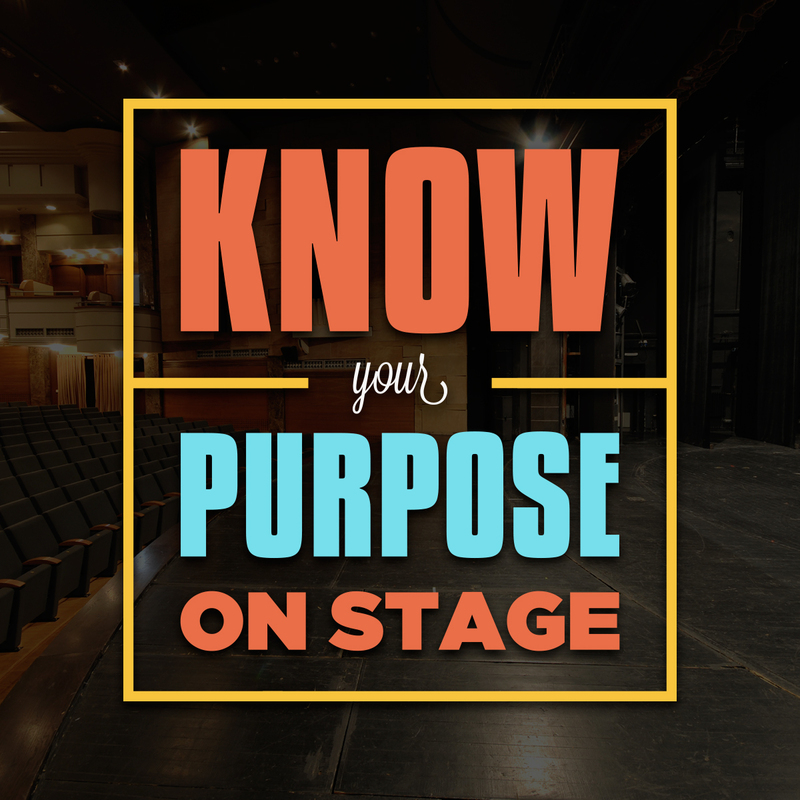 Choose wisely and appropriately so you don’t wander about on stage. Your audience needs you to have a clear direction if you want your presentation to be a success. 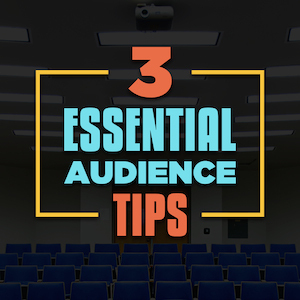 I want the audience to know how to execute on items X, Y, and Z.
I want the audience to understand the importance of A, B, and C.
I want the audience to buy into the vision of X.
You’ll then have a measurable end result to aim towards your message. An audience is there to hear you speak because a gap of knowledge exists. They know a specific amount of content related to your topic and your goal is to help fill the gap between their limited knowledge and your expert knowledge. For instance, let’s say your goal for a presentation is to educate the audience on the importance of having kids read one book a month. 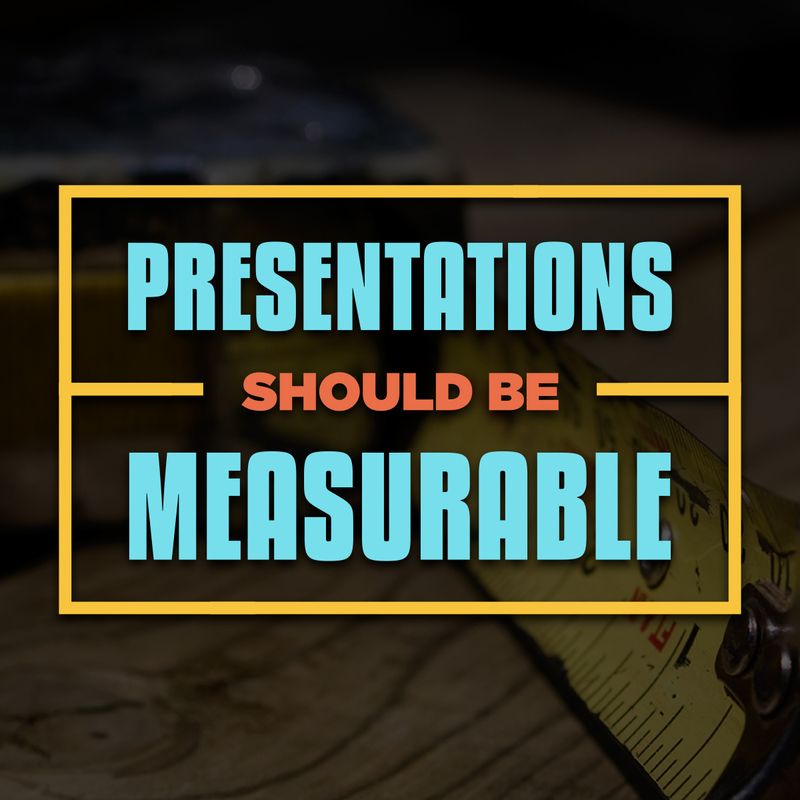 If the audience already believes in this philosophy, there is no gap, making your presentation a small value-add. However, if this is a new concept, the gap is large, and the opportunity is great for you as the presenter. Preparing for any audience is always hard work. It requires some due diligence on your part but if you can master this practice, it will pay off nicely.